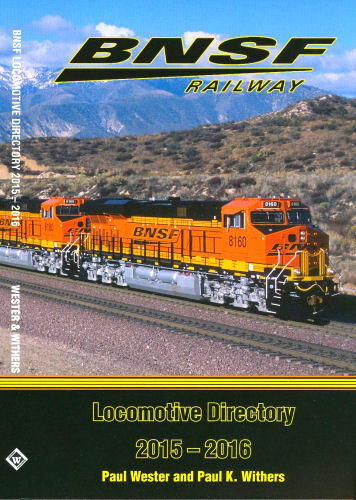 The new BNSF locomotive directory covering the motive power changes during 2015 (June) and 2016 period. Following the layout of past directories, the book presents the data in a unit-by-unit listing, using Official BNSF records. Additions, retirements, and renumbering to BNSFs locomotive fleet are all covered. More than 200 color photographs. Soft cover.